Launched on Wednesday, 12 May 2010 (Manitoba Day), Memorable Manitobans: The Homes commemorates the homes of noteworthy Manitobans of the past. 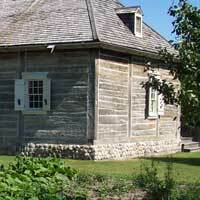 The program is sponsored by the Manitoba Historical Society in partnership with the Manitoba Real Estate Association. 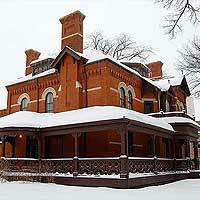 Many people know about such important Manitoba homes as the Riel house in St. Vital, the Margaret Laurence house at Neepawa, the Gabrielle Roy house in St. Boniface, the Thomas Mayne Daly house in Brandon, and the Hugh John Macdonald house (Dalnavert) in downtown Winnipeg, which are well marked and operated as museums. This province-wide program is aimed at houses that remain almost unrecognized. The intention is not to create new museums but to draw greater public attention to the many noteworthy homes in communities around Manitoba. Homes designated in this program feature a commemorative plaque – a blue metal oval with raised lettering, mounted prominently in the front yard. In a few cases, the plaque may be mounted on the building itself, but always in plain view and readable from the street. A sample plaque from the Memorable Manitobans: The Homes program. 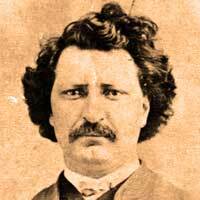 CLICK HERE to nominate the home of a Memorable Manitoban. 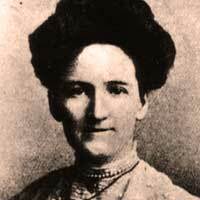 A collection of noteworthy Manitobans of the past, compiled by the Manitoba Historical Society. An interactive map of Manitoba, compiled by the Manitoba Historical Society, showing the locations of museums, historical buildings, monuments, cemeteries, archives, and other noteworthy historical sites. A collection of addresses and the noteworthy Manitobans who lived at them, compiled by the Manitoba Historical Society. 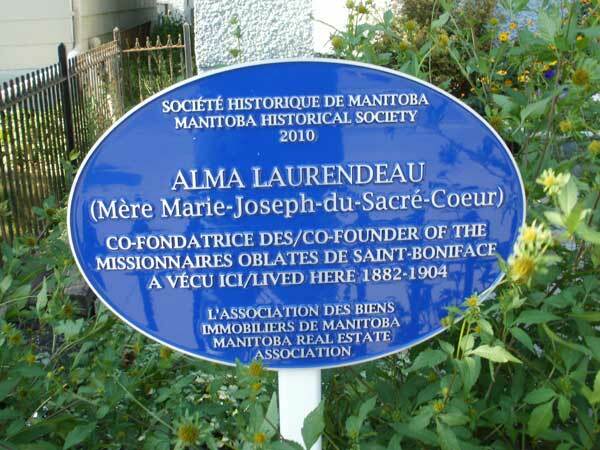 The oldest commemorative plaque program in the world, started in 1867, London Blue Plaques are the model for Memorable Manitobans: The Homes.